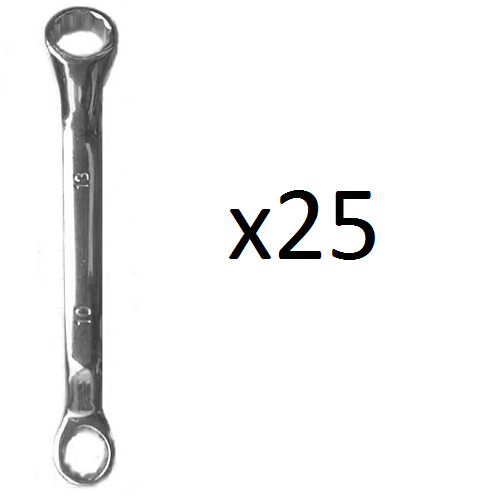 The bundle of 25 10×13 Spanners (Rigger Jiggers) are perfect for a small sized club or for a large intake of Novices in any size club. 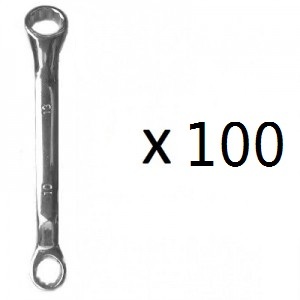 The low bulk cost we sell at allows the club to sell the 10×13 Spanners on to members at a very affordable price. The 10×13 Spanners (Rigger Jiggers) are made of Chrome Vanadium and are 10mmX13mm with a Chrome finish and the lightweight, compact design we use makes them very easy to carry around and store, they also include our engraved branding so you know they’re from us! 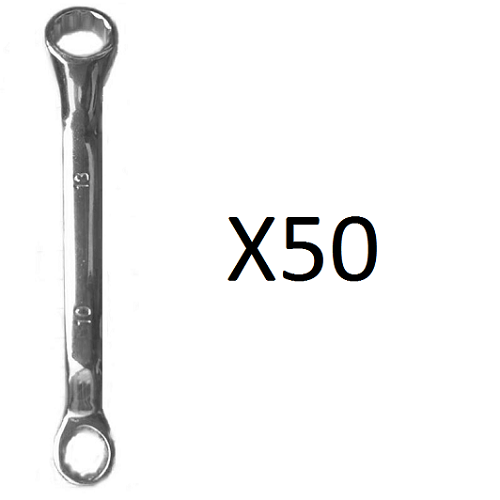 These 10×13 Spanners work with all 10mmX13mm nuts on a European Boat. 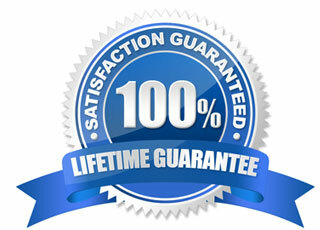 You will not find a more affordable, high quality rigger jigger.